Anita moved with her husband to the Bay Area. with a core group of flamencos, she started The Flamenco Society in 1982.
this class was the first in the U.S. to be given College credit. to continue with the art and the organization that she loved so much. Cante, Baile and Toqure to the greater San Francisco Bay area. The Society also does presentations at public and private schools to introduce the youth of our community to the culture and music of Andalucia, Spain. Our Juerga's (Flamenco jam sessions) are showcases for established flamenco artists and for the students of the Flamenco Society Academy. 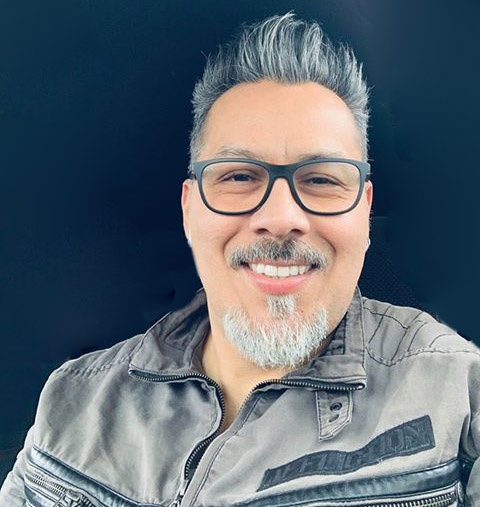 The Society presents formal shows starring our own professional cuadro known as "Flamenco Ole`" along with National and International Flemenco's. For a complete list of the Artists we have presented in the past, visit the Gallery page on our website. 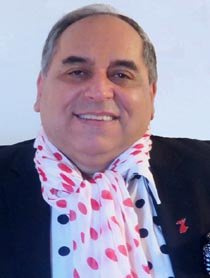 Eddie became the Artistic Director for The Flamenco Society in 1998. Eddie's energy and dedication to the Society are the main factors in the Society's growth and reputation in providing top Local, National and International talent. 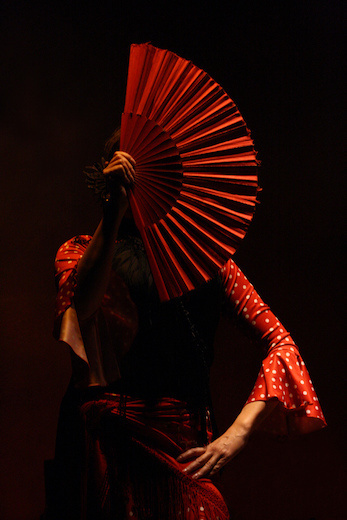 Catalina has been a member of The Flamenco Society since 1997. 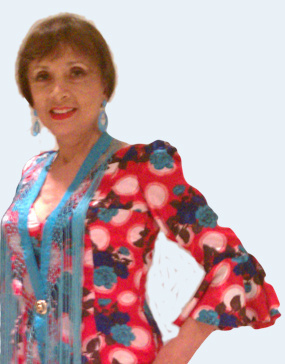 She is currently the Secretary / Treasurer of The Flamenco Society and Assistant Artistic Director. Koko has studied in Japan and Spain. Living in the Bay Area since 2002, she regularly performed at concert halls. 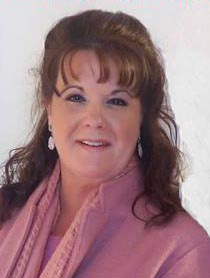 She is respected as one of the area's top instructors and choreographers. 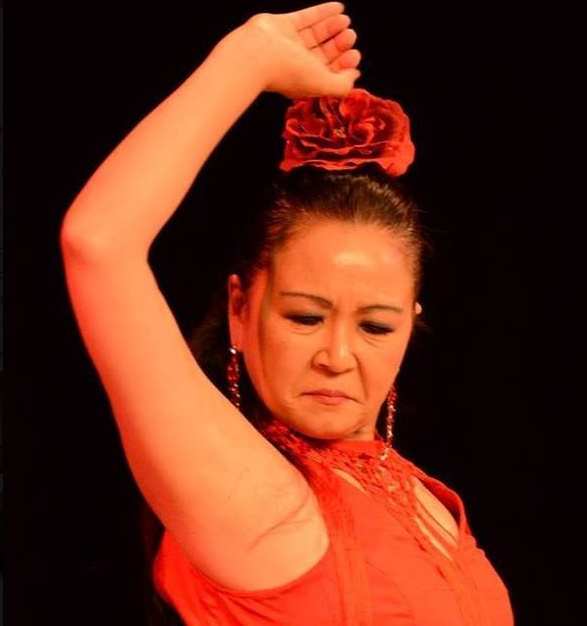 Koko has been an instructor with The Flamenco Society for the last six years. 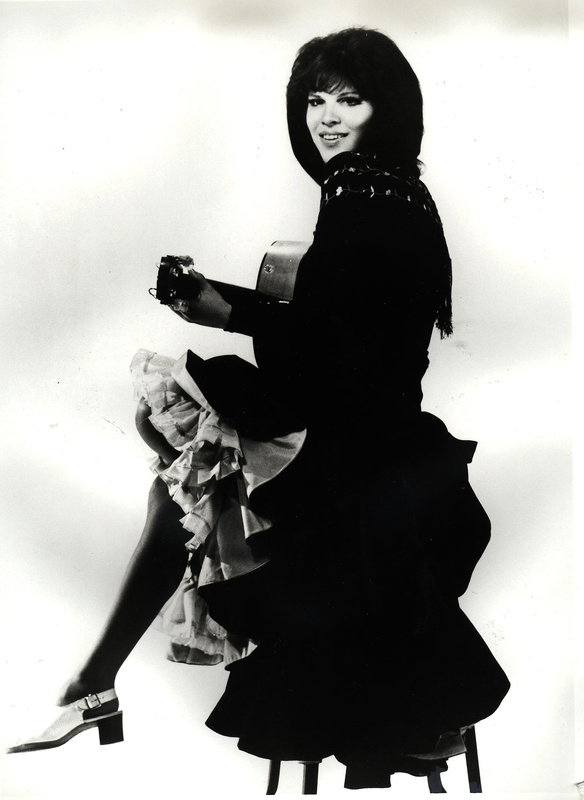 Along with Anita Sheer, Adela is one of the founding members of the Flamenco Society. 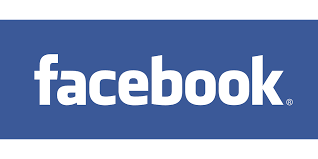 She currently shares her time between South Florida and the Bay Area. Chris is an accomplished soloist, ensemble artist, accompanist and composer. 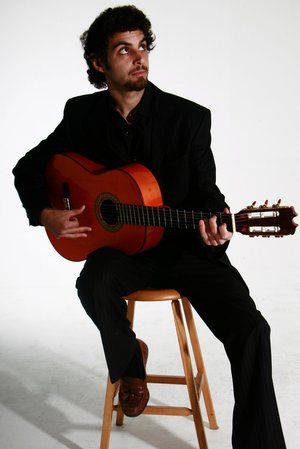 He has been performing flamenco guitar for over fifteen years, and the Flamenco Society's current guitar instructor. Responsible for setting up audio and mixing board equipment for the Flamenco Society's events and artistic productions.